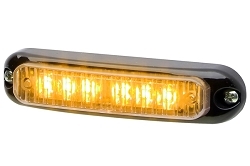 Here's a rugged little powerhouse that shrugs off moisture and road shock while giving you "heads up" performance... anywhere on your vehicle! 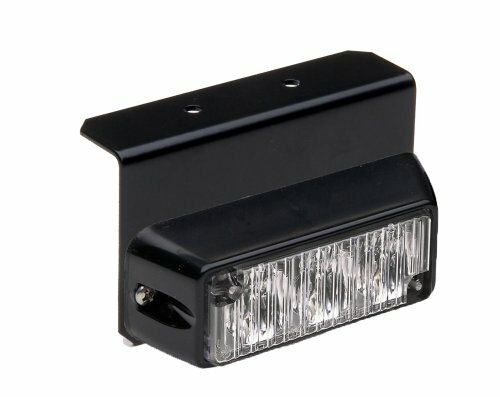 Whelen's all new LINZ6 Super-LED Light head provides superior light output while taking up very little room on your vehicle. 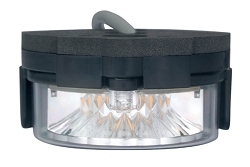 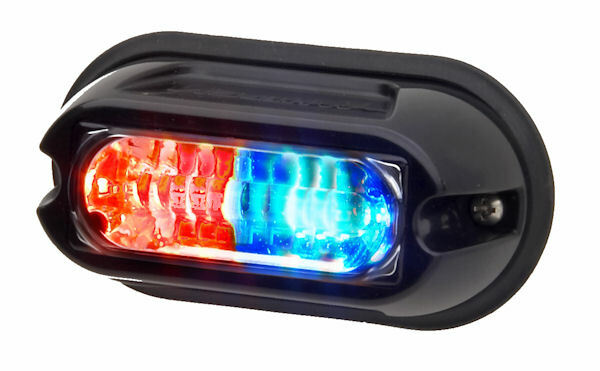 This product is available in 24 VDC please call 401-4-LIGHTS and ask for pricing.